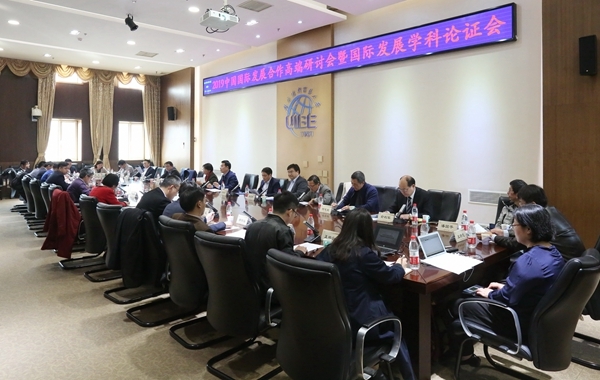 On 18 March 2019, the 2019 Symposium on China International Development Cooperation was held at the University of International Business and Economics. Nearly 40 representatives from government departments, international organizations, universities, research institutions and enterprises discussed relevant issues at the symposium. Ms. Zhou Hui, Deputy Director of the Education, Culture and Tourism Division and Mr. Zhang Fengyu, Education Officer of ASEAN-China Centre (ACC), attended the symposium and exchanged views with the participants.